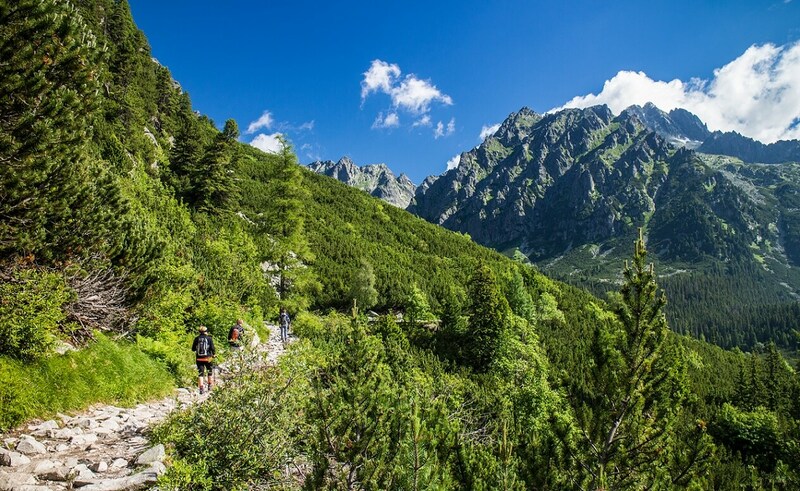 This a photo story of our weekend trip to the High Tatras and it can serve you as an inspiration for your own trip. 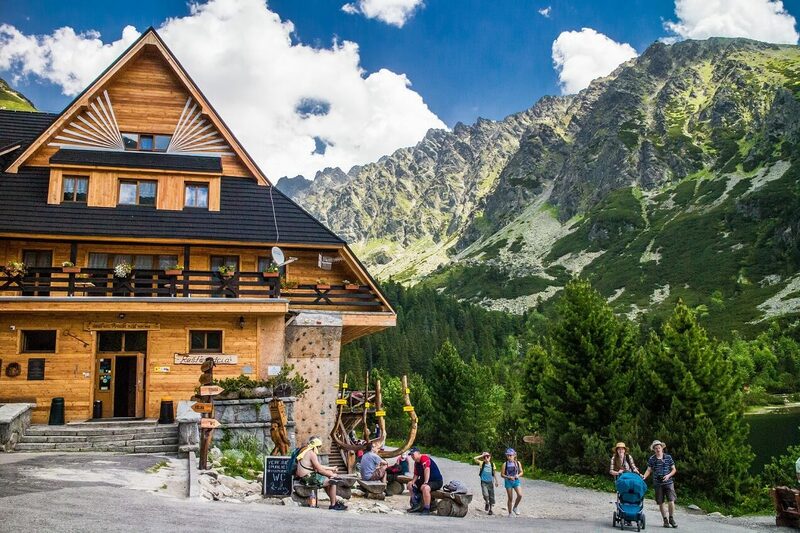 Coming to the village of Štrbské pleso, where the famous Lake of Štrbské pleso is situated as well. You can walk around the lake and then have a break and a coffee in a restaurant, situated right at the shore of the lake. From the terrace you can enjoy the views at the mountains. 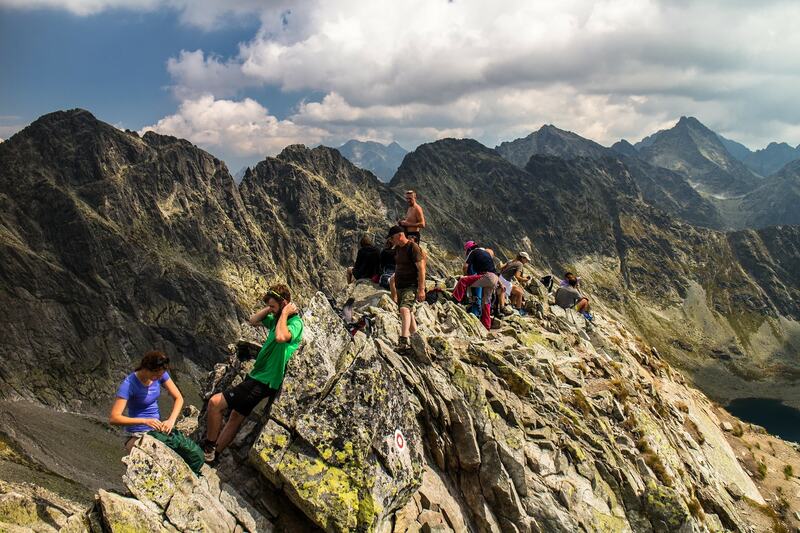 Afterwards, you can take a chair lift and ascend to the Peak Predné Solisko. 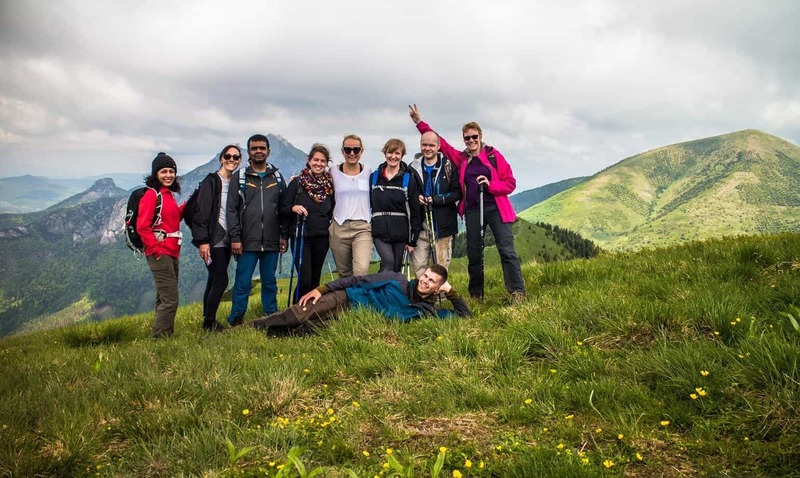 The chair lift will take you to 1800 m.a.s.l., but the top of the peak is more than 2 100 metres high. You can see the chair lift in the left half of the photo. 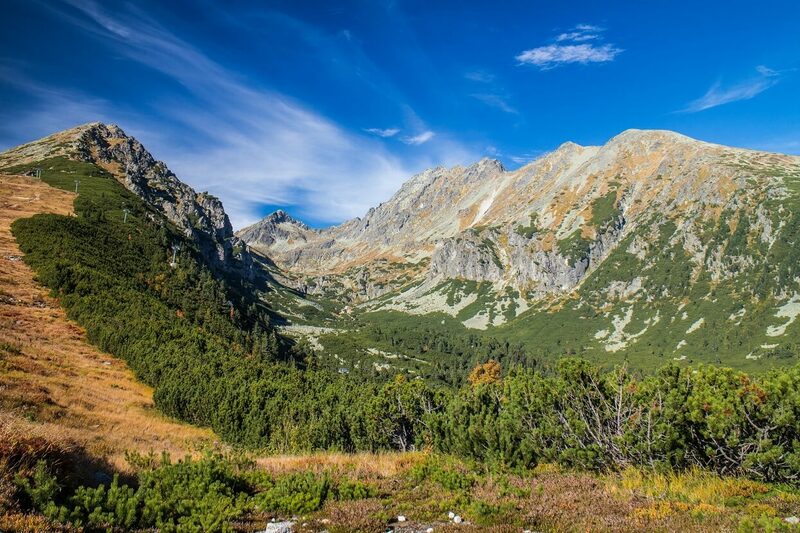 The Peak Predné Solisko is the one on the left side. 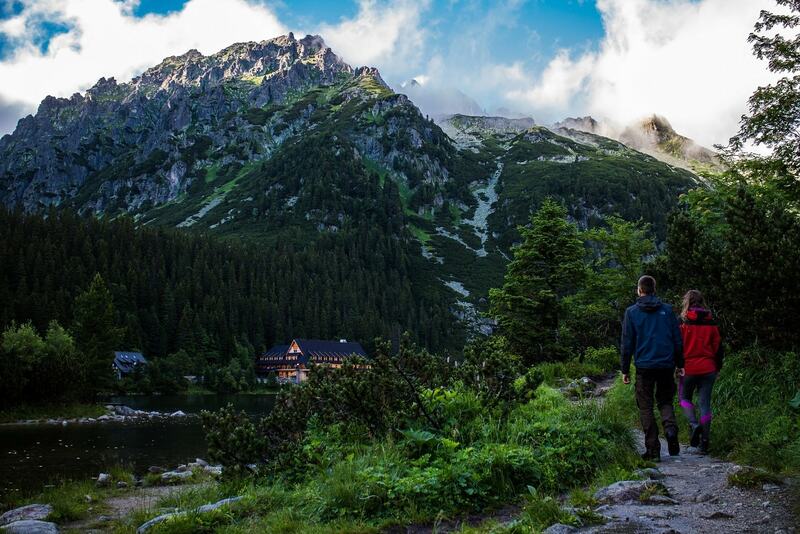 After coming back down, you will set off on a hike to the Lake Popradske pleso. 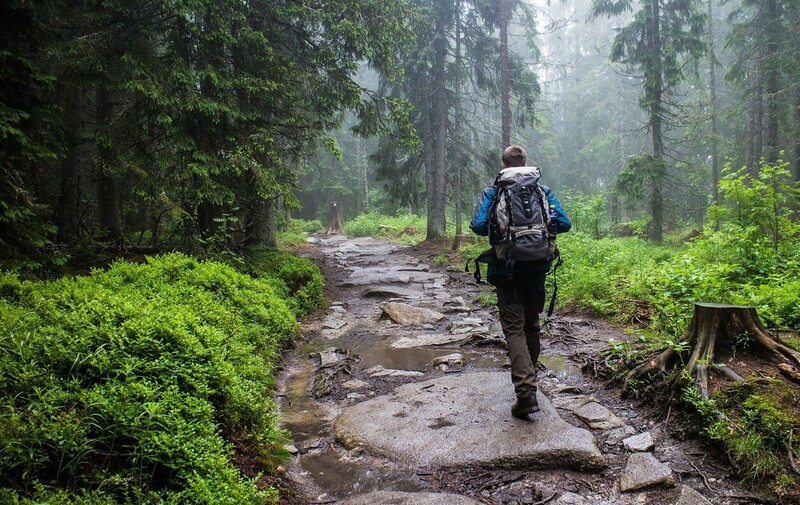 You´ll be walking through this nice forest. After about 2 hrs, you will come to this magnificient place. 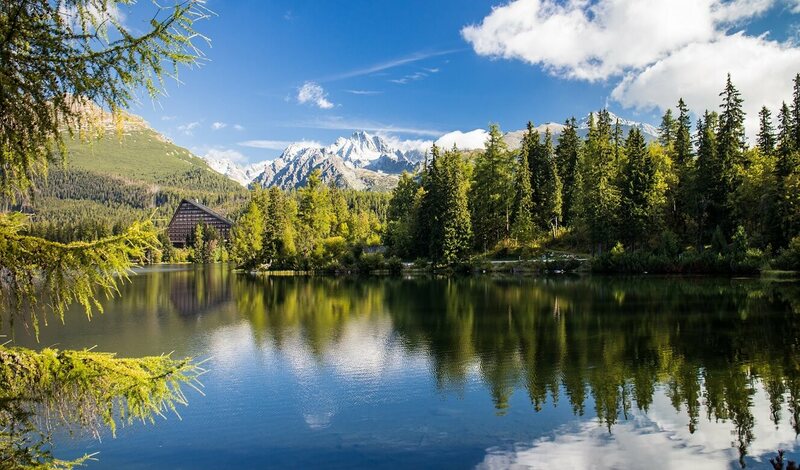 You can spend the following nights in this mountain hotel, which was built on the shore of the lake. You can see it in the bottom right corner. You can walk around the lake in the evening, find some quiet place and enjoy the atmosphere by sunset. There are at least two possibilities on this day. 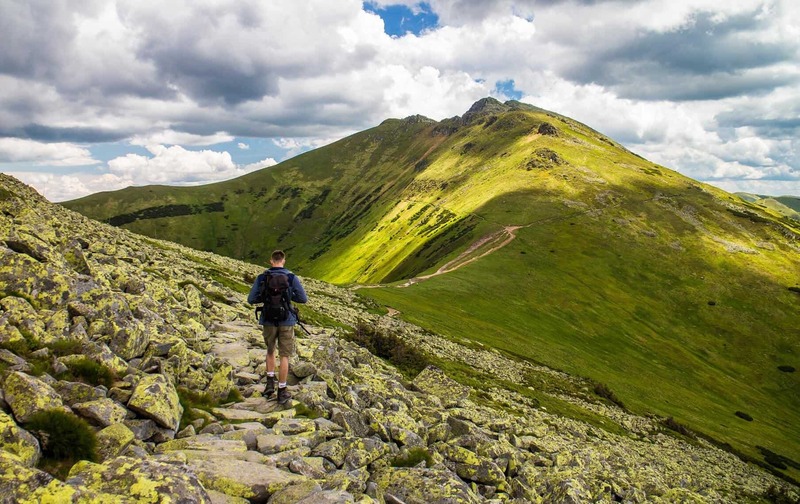 Either you can ascend to the highest peak of Poland – Rysy, or hike to the biggest lake of the High Tatras and ascend to the Peak Kôprovský štít. 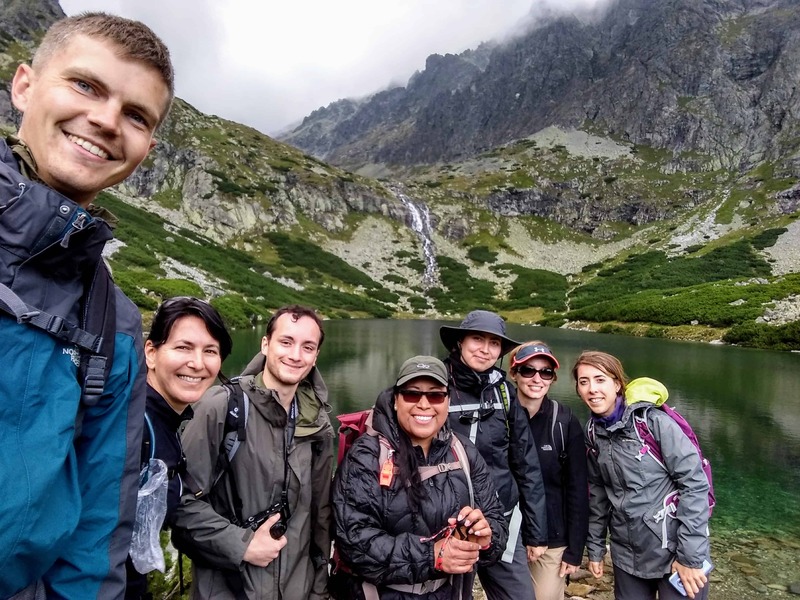 Both hikes are spectacular, but hike to Rysy is more popular and therefore you should expect that you will meet more people during the day. 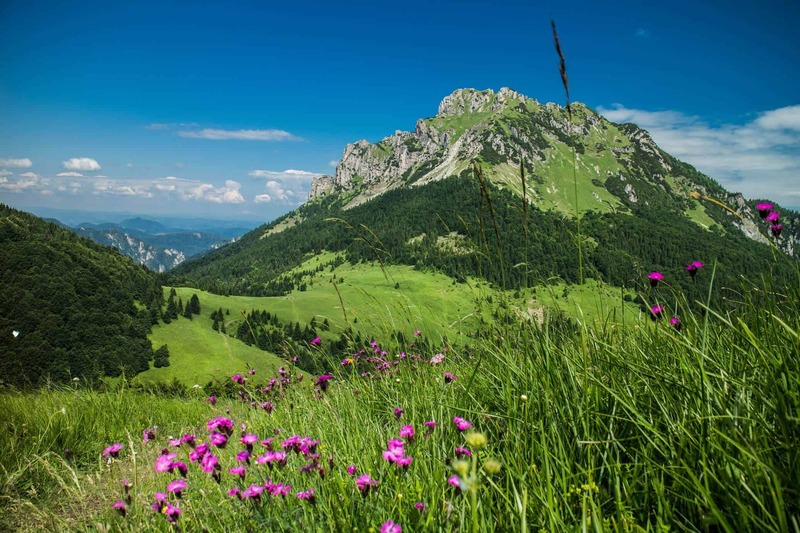 On the other hand, from the Peak Koprovsky štit you will see the same views and probably meet less people, what is an advantage. 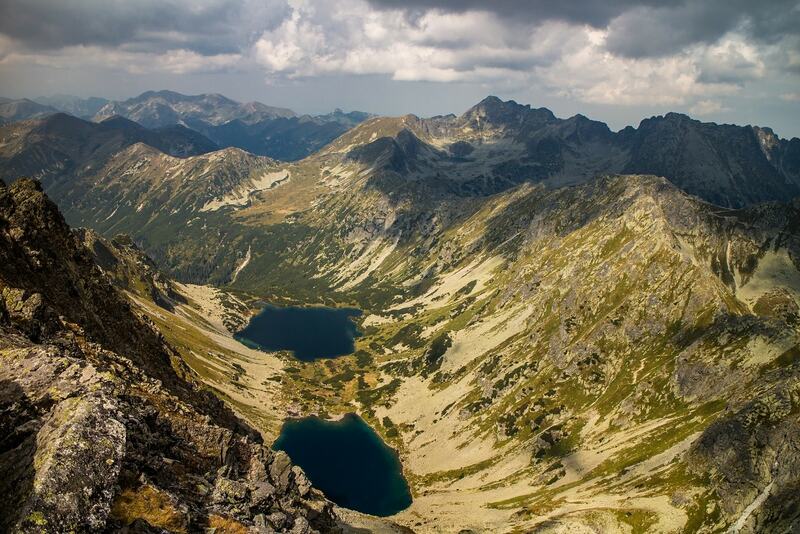 But before reaching the top, you have to walk for couple of hours. On a hot day you can refresh yourself in this stream. 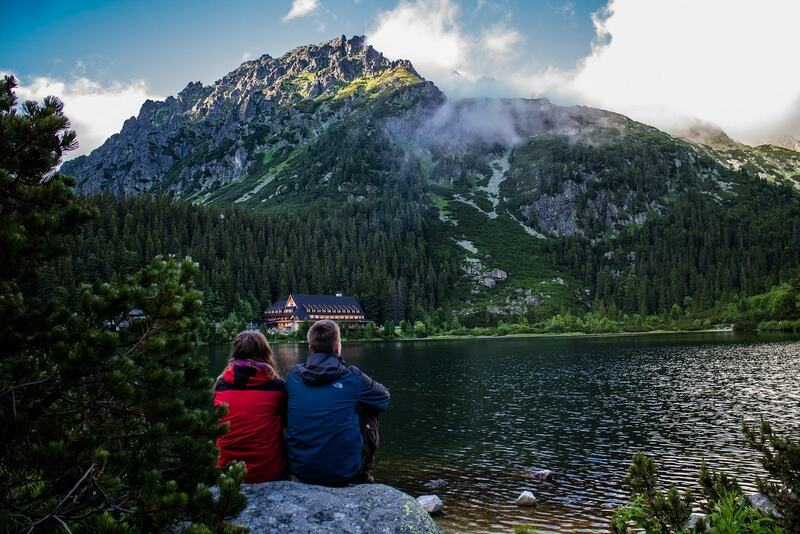 On the way to Kôprovský štít you can have a break for example by the Lake Hincovo pleso, which is the biggest and deepest lake in the High Tatras. 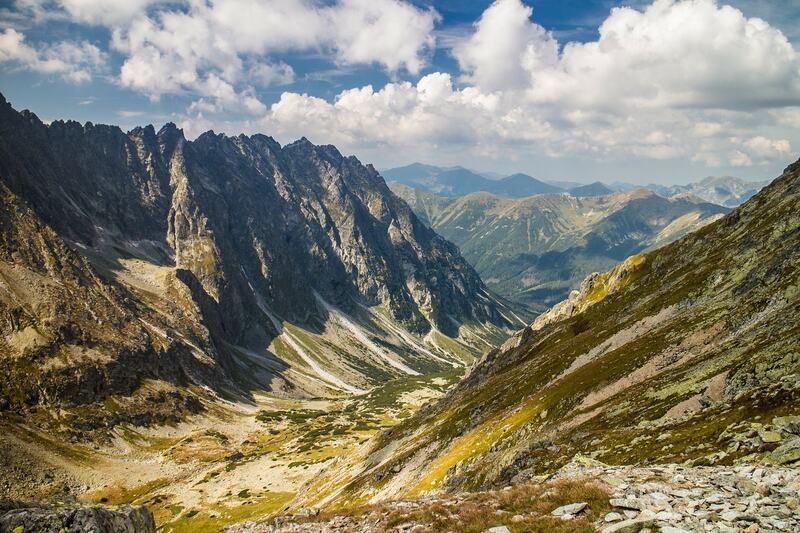 …and you will also see the Valley Temnosmrečianska dolina. 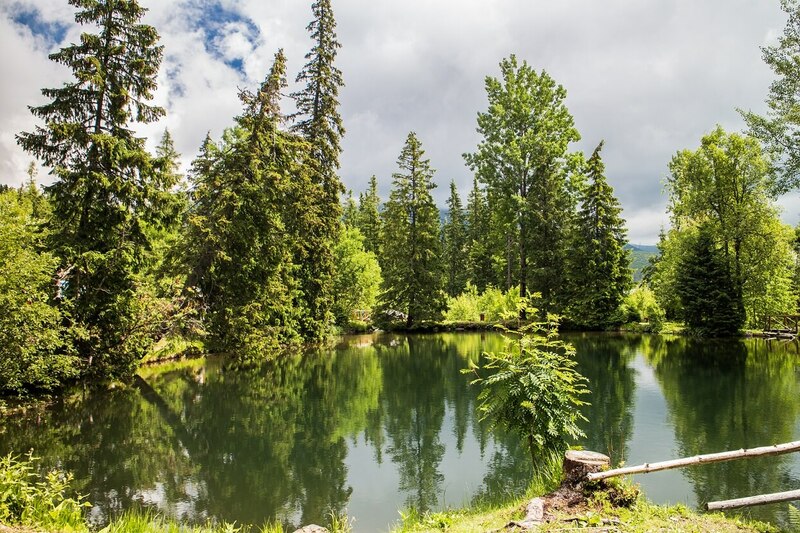 If you have time to spare after coming back to the village of Štrbské pleso and you are not tired of all those lakes yet, you can find these well hidden lakes called Lakes of Love. 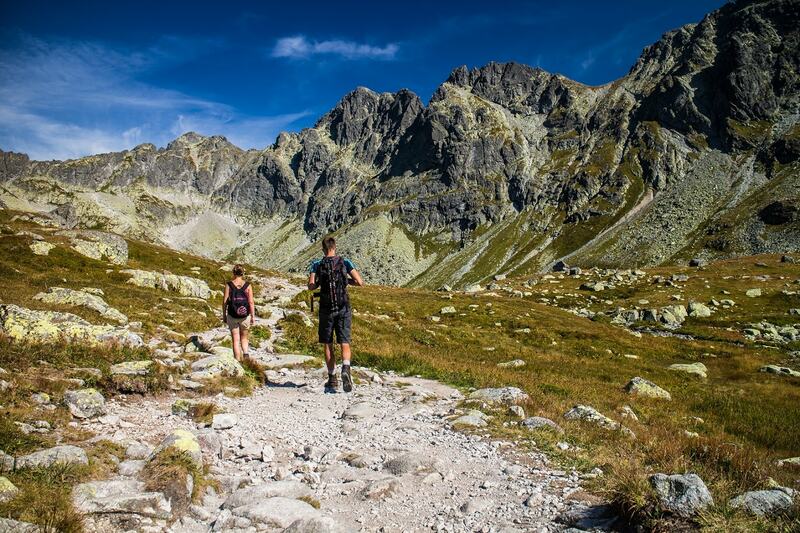 Well, so this was a quick summary of what you can do in the High Tatras during a weekend. This was just one of the places and there are still many more left. Feel free to contact me at [email protected], if you have any questions.